Added on May 31, 2013 by Miska Draskoczy. 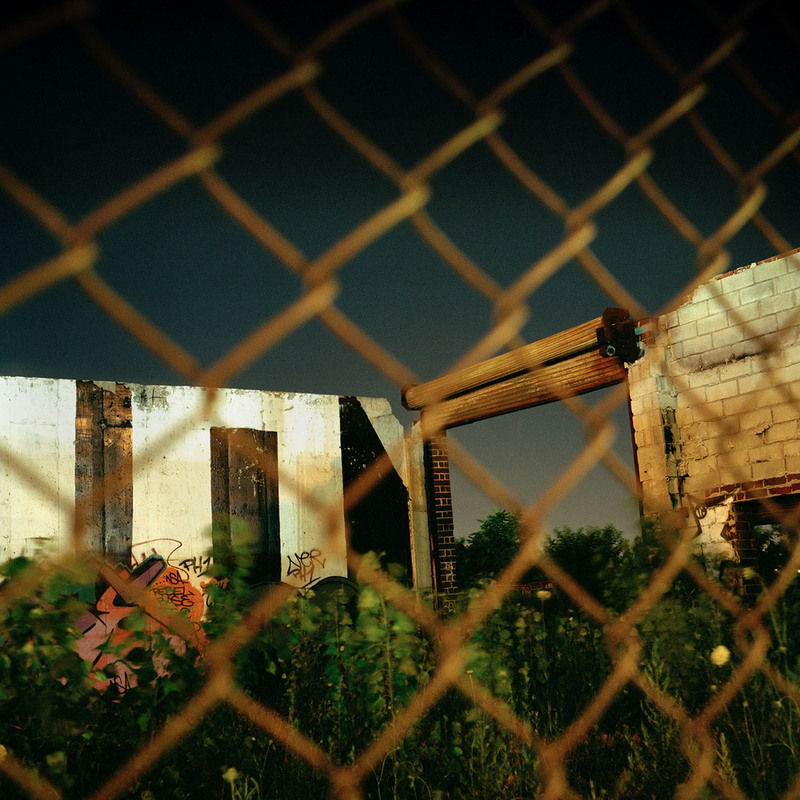 The super awesome news of the week is that Gowanus Wild will be part of THE FENCE at Photoville! Starting June 11th over 1000ft of fence under the Brooklyn Bridge will be turned into a giant group photo exhibition for the summer. It's an honor to be exhibiting with so many other great photographers, and also exciting to be representing Brooklyn in the 'streets' category. This will be the first time I'll be showing the series in Brooklyn where it was shot, and I really couldn't ask for a better BK debut. With the festival running for more than three months from June 11th to October 1st and estimated visitors of 1.5 million, it's sure to be one helluva summer photo extravaganza. Join us for the opening on Thursday, June 13th @ 6:00PM in the Brooklyn Bridge Park by Jane's Carousel. There will be a guided tour of THE FENCE by United Photo Industries ending at Pier 5 and refreshments and ice cream will be served. Hope to see you there but if you can't make it, take a stroll down there sometime this summer if you're passing through town.